The terms processor and CPU were used synonymously in the past. Today, both are considered as two different terms. 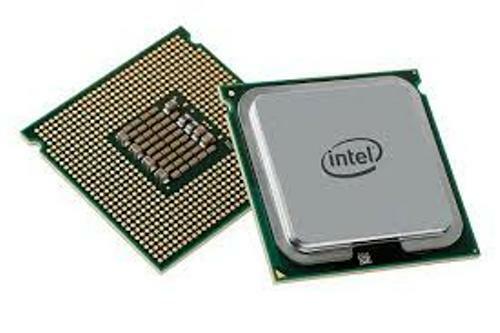 Over the years, CPU has different implementation, design and form. Even though it has been developed, there is no alteration in term of fundamental operation. Get facts about computer viruses here. Can you mention some components of CPU? The logic and arithmetic operations are under the responsibility of ALU or arithmetic logic unit. The other ones include a control unit and processor registers. 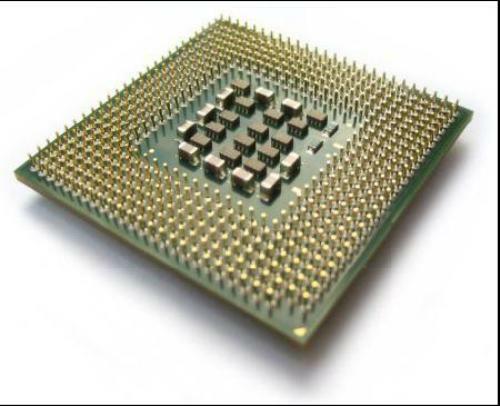 The modern CPU and the traditional CPU are very different. The former one is smaller and made in microprocessor. It only has a single integrated circuit chip. The peripheral interfaces, memory, and other components of a computer can be found on the integrated circuit. Check facts about computer programming here. 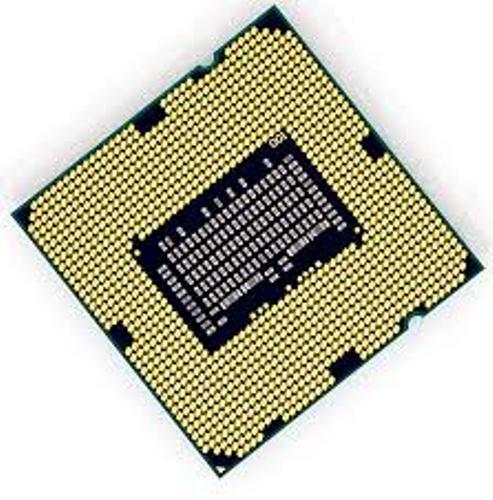 A multi-core processor can be in found in several computers. 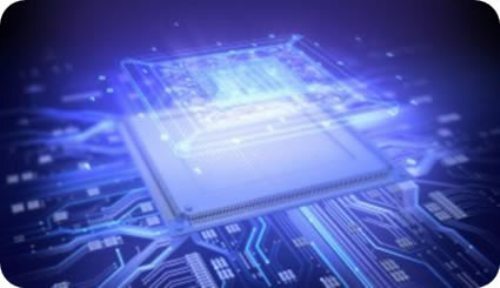 Therefore, you can find two or more central processing units on the single chip. ENIAC is one of the computers called as the fixed program computers. The users have to rewire the computer physically if you want this computer to do different tasks. Von Neumann concept is mainly found in various designs of most modern central processing units in the world. But you can also get the CPUs based on the concept of Harvard architecture. The example of the latter one is seen on the Atmel AVR microcontroller. You can find a memory management unit on the high end microprocessors in the server computers, laptop and desktop. If you check the bits of the modern central processing unit, it has 8, 16, 32 or even 64 bits. 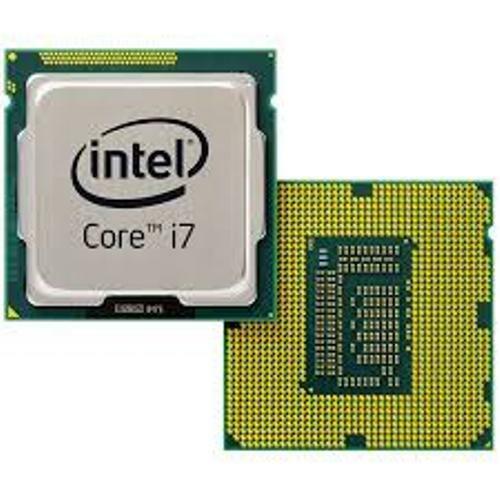 If you have a computer which has great performance, you can choose the CPU with multicore processor. Do you enjoy reading facts about CPU?